“In Essentials, unity. In non-essentials, liberty. In all things, charity." Parenting is the most personal path you may ever walk; our hearts are so raw when it comes to our children that defensiveness can be our knee-jerk reaction. 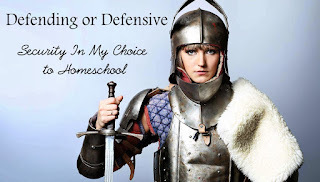 There is so much defensiveness on both sides of homeschooling that it easily leads to bitterness and resentment in the Body of Christ. Satan is working hard to divide the women of the church through issues like school choice. I love Homeschooling. I believe with all my heart that my family was called to homeschool. I think I could talk to you all day about why we homeschool and how rewarding it has been for our family. 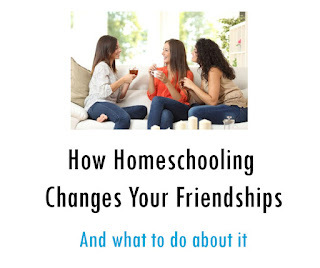 I can and probably will write why we home-school in other post, but this is not an explanation of why we home school. I pray for this issue to be an open dialogue with prayerful and wise conversations. I attend an amazing church of people who have become my family, but I am in the minority as a homeschooling family. While this can be hard some days, especially Back to School Season, I want it to always be open to conversation. The response ,"That is why we ___________ (insert homeschool or send our kids to public school)" is NOT an appropriate or helpful response when a fellow believer is sharing a struggle with their child. Seriously, both sides, stop this. I have been on the receiving end of "That is why we send our kids to school" more times that I can count; it is hurtful and judgmental. When a fellow believer ,who has a different schooling choice than you, confides a parenting struggle, please prayerfully answer with scripture and encouragement, or keep your mouth shut. I have lovely sisters in Christ who public school ,or who teach in public school, who have shared a big concern with me that needs to be shared. Homeschooling parents must not guilt public school Christian parents. Be careful not to imply that public school parents are lazy or unconcerned with the spiritual or emotional welfare of their children, because this is is furthest thing from the truth. They want the very best for their specific children, and believe public school is the best way to accomplish this in their family. Be careful not to imply that homeschool parents don't teach their children to boldly share their faith by not yet fully immersing them in a secular environment. 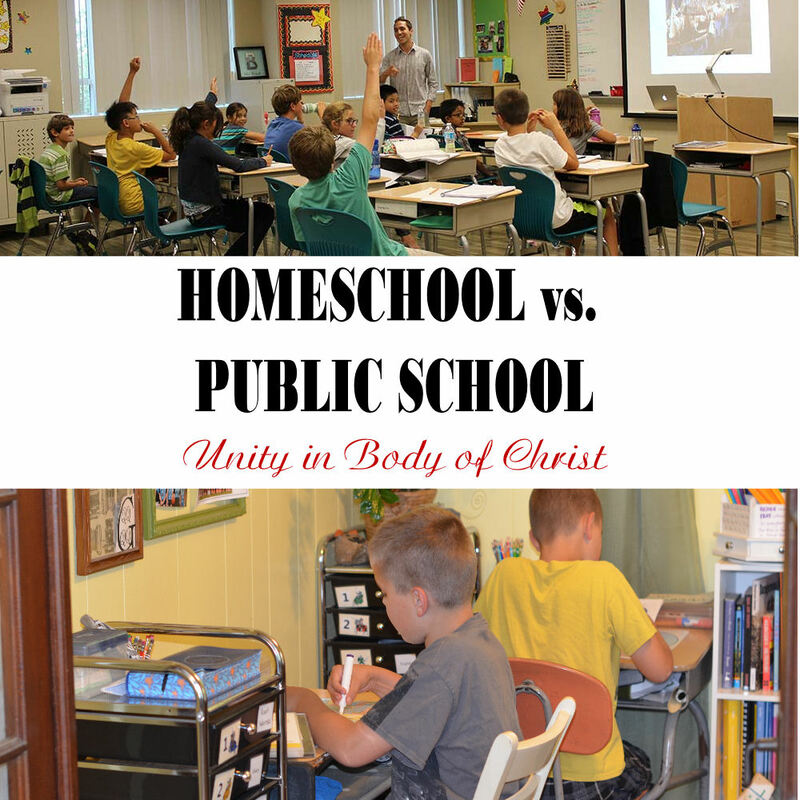 Serving and living in our communities looks different for us as a homeschool family, but it still is a priority for most Christian homeschooling parents. Implying that fear is our main motivation for homeschooling is hurtful and usually very untrue. We want the very best for our specific children, and believe homeschool is the way to accomplish this in our family. Random Sidenote: Public School parents, please note that the correct term for Public School is not "real" school; it is public or traditional school. By calling public school "real" school, you imply ours is a fake school. Thanks! As much as I am sure God called my family to homeschooling, I know God called a close believing friend of mine to send her kids into public school. I respect and support her as she steps out in faith into the scary unknown, and encourages her children to be light in a dark place of public school. I also believe she respects and supports me as I step in the scary unknown of schooling my children at home. There have been times we run into miscommunication, or false assumptions on both side. We do have different lifestyles, but we remain friends. The friendships I have are important enough to seek dialogue and sharpen each other as sisters in Christ. We may have different callings in regards to school for our kids, yet we both believe that our children are called to stand out and share their light in a world of darkness. To see a more in depth study of distinguishing essential to Non- Essentials see Reclaiming the Mind. “In Essentials, unity. In non-essentials, liberty. In all things, charity." These are the words of obscure reformer Rupertus Meldenius and the basis of my home church's mission statement. I praise our Pastor for seeing the necessity of discerning where divisions in non-essentials can easily split a body of believers. There is no wavering on The Truth when it is clearly spelled out in Scripture. Not all things are clearly spelled out in Scripture and we must work to discern these essentials versus non essentials. Satan is working hard to divide the women of the church through issues like school choice. Essential for salvation: These are the most essential doctrines of all essentials. This includes what every Christian should always be willing to die for. In essence, if someone does not believe the doctrines that are “essential for salvation,” they are not saved. Non Essentials:Choose Your Battles Carefully. Just because something is non-essentials, does not make it unimportant, but these are the issues that can trip us up, and I believe Satan uses to Divide the Body of Christ. We are to seek Unity and be at peace whenever possible. Yes, Jesus says The Truth will be divisive (Luke 12:49-53), but He is referring to the division between believers and unbelievers. The Word does not contradict itself and there is a clear emphasis on Unity in the Body of Christ. (Ephesian 4:1-5) I believe it is essential that that we teach our children Jesus is the one and only way to Salvation, but how we do that we have liberty in. Public school and homeschool parents alike must be diligent to write the Word of God on their child's hearts as often, and as soon as possible, so that they may shine in the darkness. You as a parent are ultimately responsible for your child's spiritual education, no matter your choice of academic education; we can not outsource it to children or youth pastors. There are 168 hours in a week. Children's Church/Sunday School is only ONE of them. I personally teach Children's Church at my home church, and while it is a very important part of being in a church, I believe that your children's view of God will be shaped more by the other 167 hours of the week than the 45 minutes to hours I spend with them. 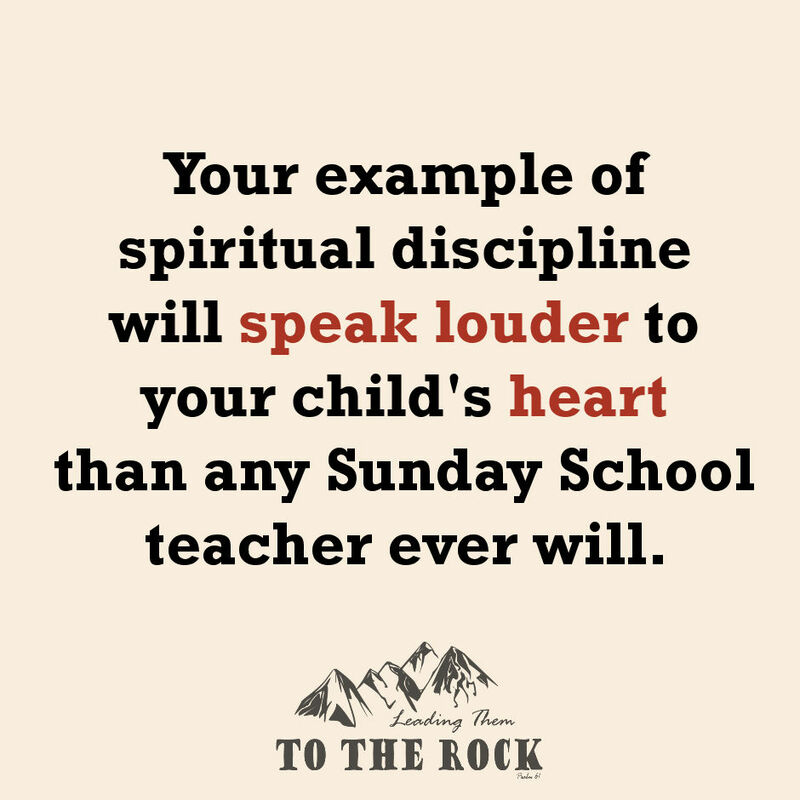 Your example of spiritual discipline will speak louder to your child's heart than any Sunday School Teacher ever will. My public school friend mentioned above has Scripture all over her house, they do no neglect gathering with other believers each week for church and small group, and most importantly she lives out her beliefs. She shows her kids what bible study looks like by doing it herself. She disciples them in the Word and teaches them how it applies to their every day lives. I hope that I can be this to my children, no matter my choice for education. I grew up in public school with non-Christian parents. While many of those public school experiences led to my decision to home-school, the truly committed Christian teens and Youth Leaders coming to my public school helped me see a difference in them from their secular counterparts. I wanted what they had. Of course, not ALL children of Christians were these examples to me, which is why I stress above that we can not take our children's spiritual education for granted. Even though not all Christian kids stand up for their faith in public schools, the ones who do make an eternal difference in the the unbelievers around them. Homeschooling parents, please pray for your public schools, the students in them, the administrations, and the teachers. Your child's future spouse is could most likely sitting in a public school classroom right now. 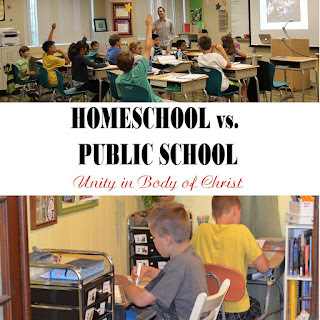 While I do not believe that homeschooling is an essential for Christianity, if you are feeling the call to home-school please do not ignore it. I was terrified when I started, but obeying the call has reaped unimaginable rewards in our family. If you feel led to send your child to public school, seek God's face in how that will play out in your family. 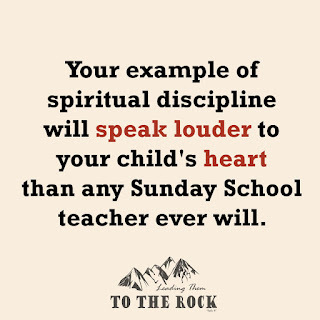 Seek him in how you disciple your child, so that he/she may be able to stand firm for their beliefs in the public school. No matter what your leading, live out your faith in front of you kids by supporting and encouraging other sister in Christ. Christian women need other women. Do not let the enemy distract, destroy, and divide us.